Let us protect children to move South Africa forward. You can be a part of changing the world for a child. 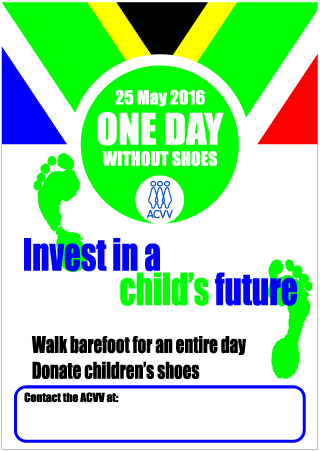 GO GREEN on 24 May ONE DAY WITHOUT SHOES on 25 May and/or contact your nearest ACVV branch for more programs. 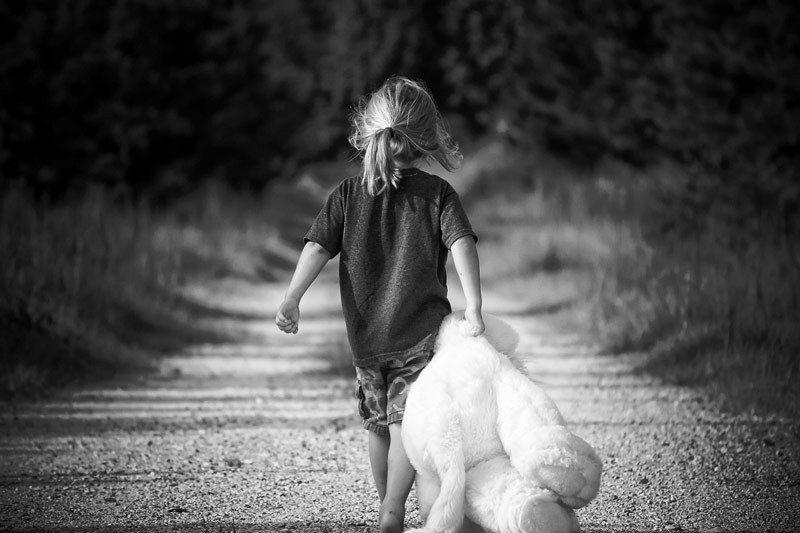 Child Protection is our Business. Therefore we are excited about Child Protection Week and trust that all our service units are ready to participate and involve their respective communities in child protection activities. This year we’ve decided to again focus on positive images and slogans and to rather focus on protection and nurturing than negative campaigning. We’ve also again decided to link our own GO GREEN / GAAN GROEN awareness activities with the “One Day without Shoes” initiative. 24 May 2016: GO GREEN – DRESS YOUR WORKPLACE IN GREEN (and yourself). We encourage you to wear green during the entire week and/or at wear a green ribbon or sticker. 25 May 2016: ONE DAY WITHOUT SHOES. We request staff, board & community members, schools, business, donors, etc. to go barefoot for one day & donate children’s shoes. Last year more than 3 680 pairs of shoes we collected! During the entire Child Protection Week our focus will be on awareness & development activities with a positive message. Our slogan this year is “YOU CAN BE A PART OF CHANGING THE WORLD FOR A CHILD”. This slogan links with the national theme of DSD, i.e. 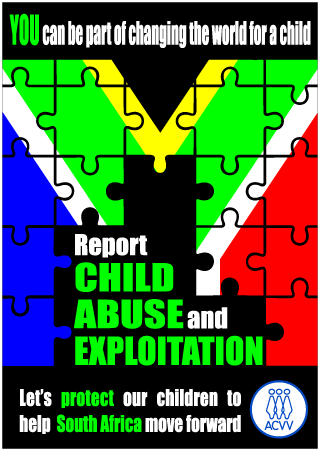 “Let us protect children to move South Africa forward”. The two initiatives, i.e. shoes and positive activities, are linked by a future perspective in the “part of change” and the “road ahead” concepts. The awareness sticker also carries a positive message, i.e. “All children deserve to be healthy, happy and safe”. You can also distribute/sell green ribbons. The green balloons – with the wording “Protect children – Beskerm kinders”. Contact your nearest ACVV office or branch for more info on a wide variety of CPW activities. 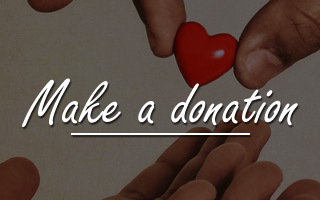 WE NEED YOUR SUPPORT TO HELP PROTECT OUR CHILDREN. BE PART OF CHANGING THE WORLD FOR A CHILD!